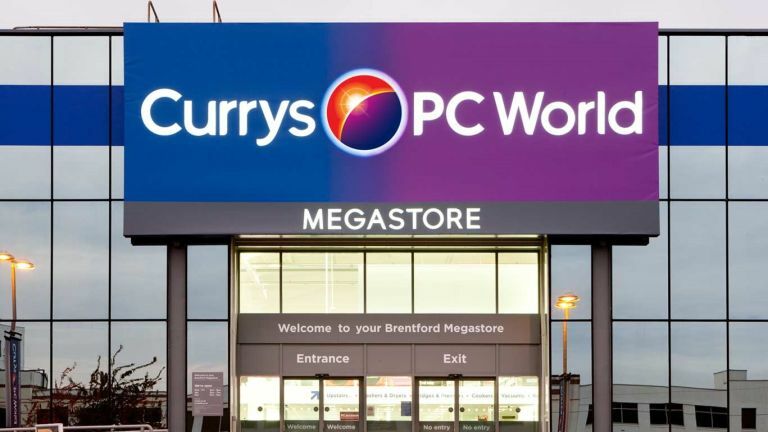 Currys PC World's best-ever Summer Mega Deals event is continuing over the bank holiday sales weekend with fantastic offers and savings of up to £1000 across various household essentials. The Summer Mega Deals event features products from top brands including Sony, Bose, LG, Dyson, Samsung and Morphy Richards, across a variety of popular product categories, covering TVs, washing machines, fridge freezers, sound systems and more. Check out the latest deals below. And, of course, Currys PC World always has hundreds of deals at Black Friday prices. Currys PC World is also offering customers an exclusive broadband deal from Talk Talk, giving 18 months of unlimited broadband and calls to landline and UK mobiles for the guaranteed price of £19.95 per month, with an upgrade to fibre available for £25 per month.